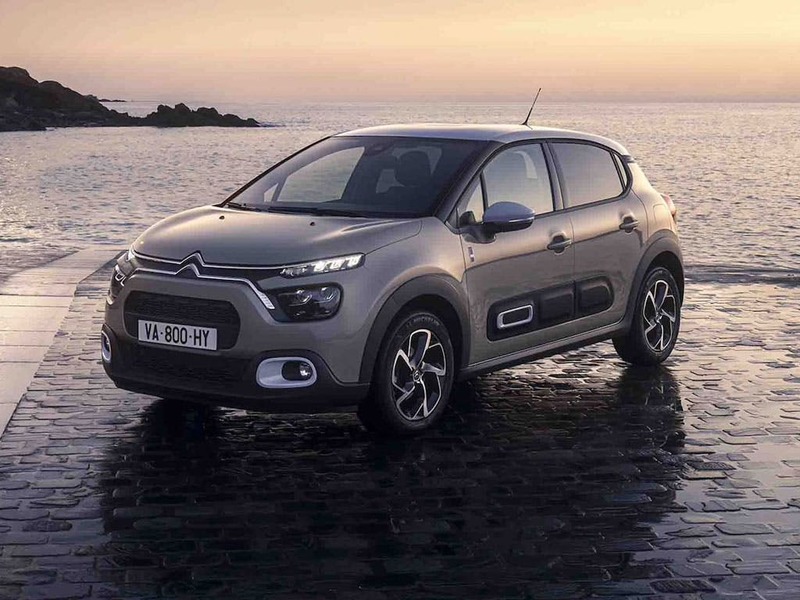 NEW CITROËN C3 stands out and is guaranteed to turn heads because it has real character. 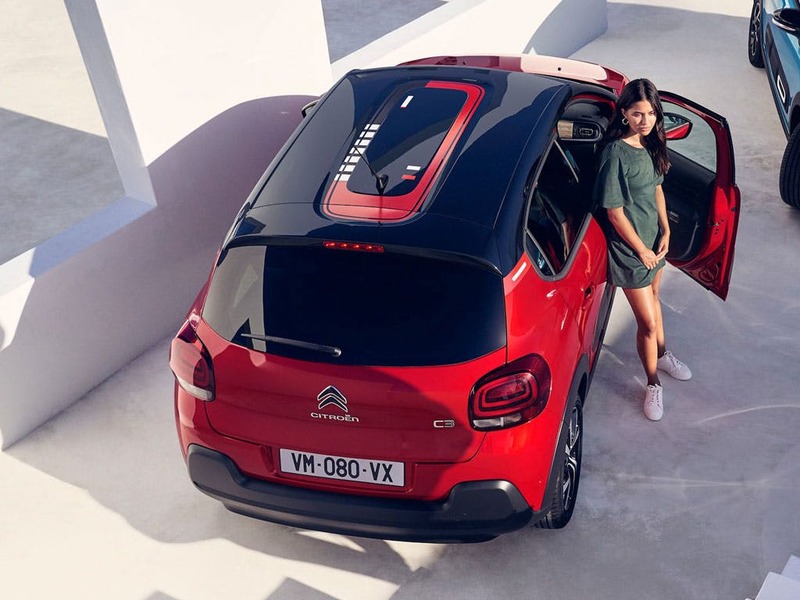 Each detail contributes, from the lighting signature ith LED* daytime-running lights to the wheel arch extensions*, side Airbump ® panels* and stunning 3D rear light clusters. 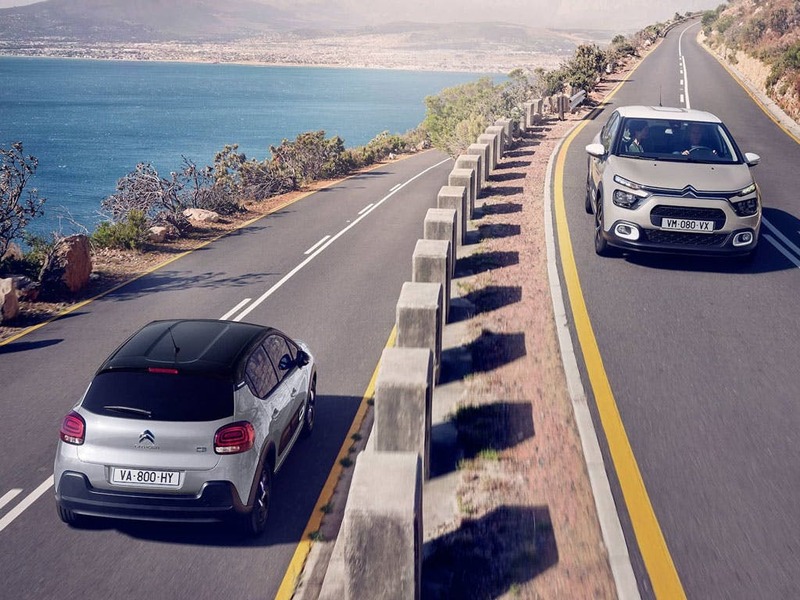 Unique and assertive, NEW CITROËN C3 doesn’t do blending in! 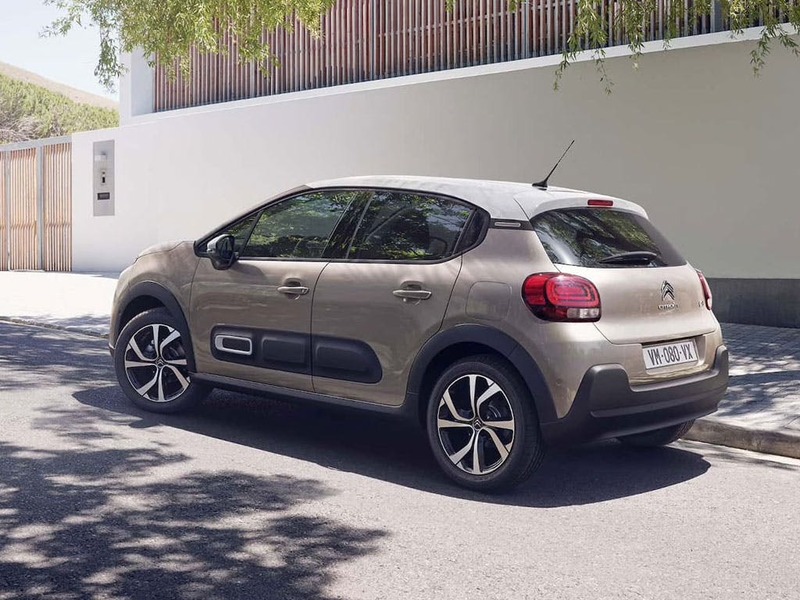 Unmistakable at a glance, the Airbump ® panels on NEW CITROËN C3 protect its bodywork from dents and scuffs. 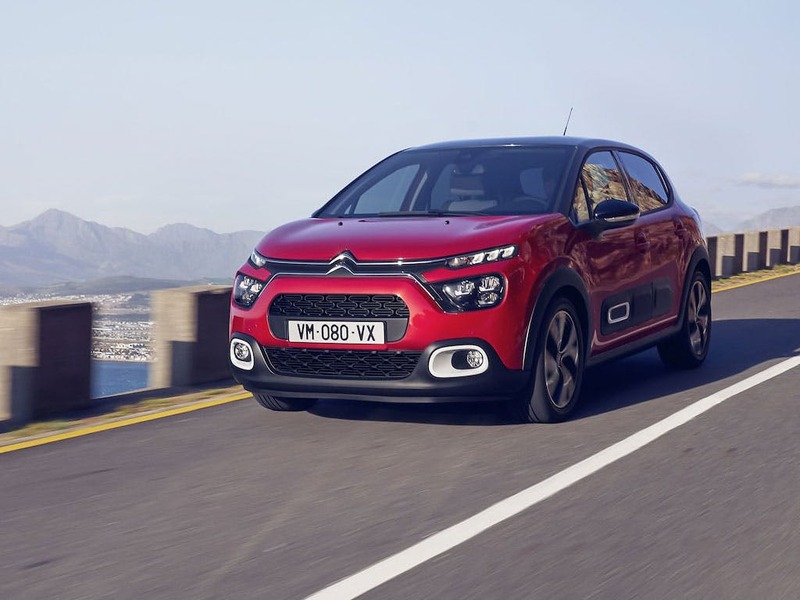 An exclusive CITROËN innovation introduced on CITROËN C4 CACTUS, the panels consist of seven air-filled capsules made from tough polyurethane which can feature red or white surrounds, depending on the chosen roof colour. 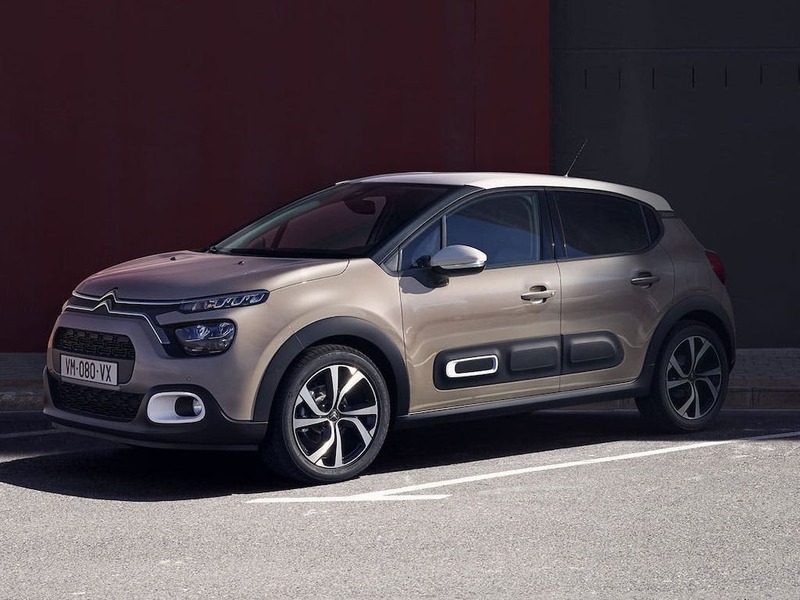 NEW CITROEN C3 is available with or without Airbump® panels. 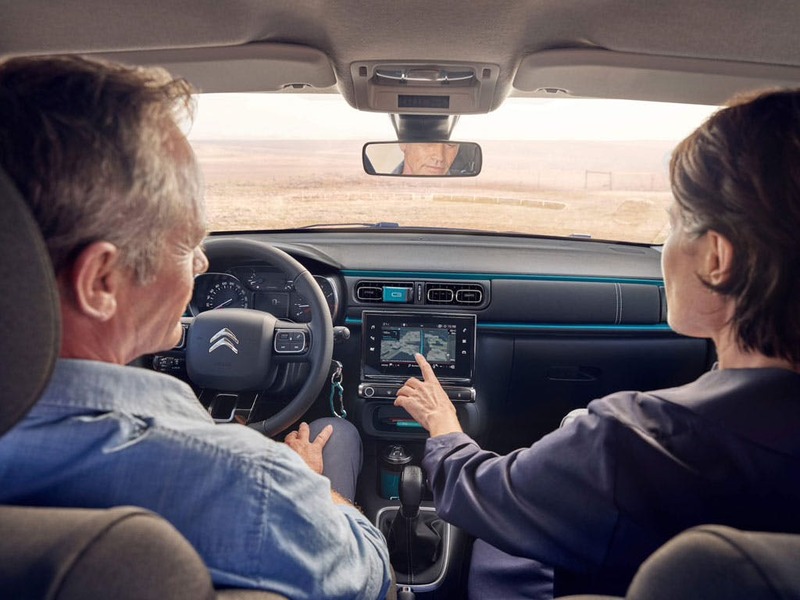 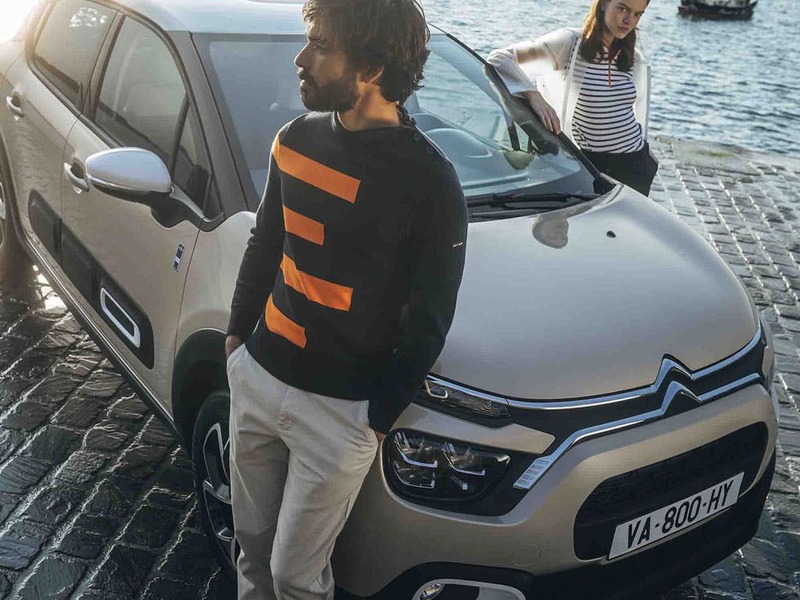 Beautifully made and full of fine details and attention to detail, the standard interior ambiance of NEW CITROËN C3 is welcoming and contemporary. 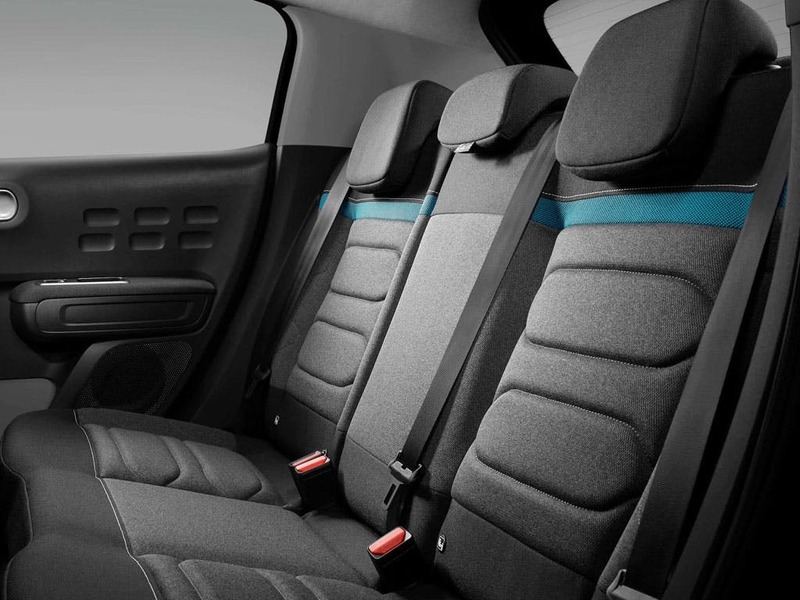 There are also 2 new optional ambiances encompassing contrasting seat trims, dashboard elements and door straps. 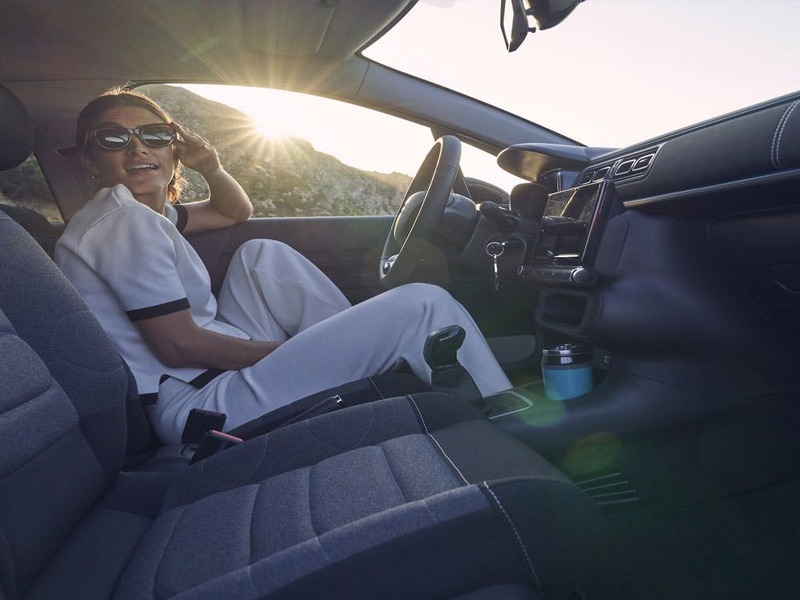 of high-quality, soft-touch materials and refined design.